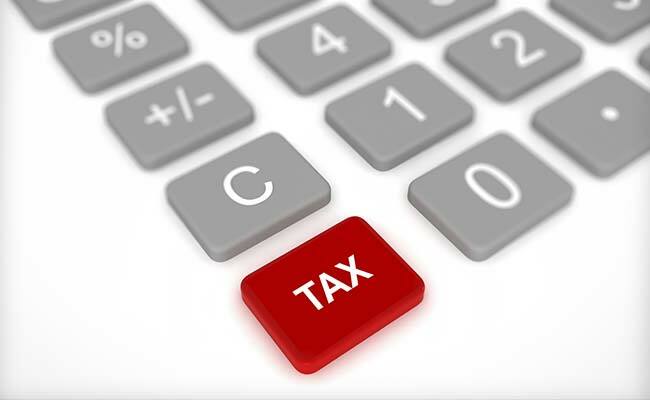 Business owners in the UK have long benefitted from significant tax breaks. One of the most common ‘breaks’ you can have if you have a limited company is capital allowance. But what, precisely, can you claim as capital allowances? The most common type of capital allowance you can claim is for plant and machinery. Here is what you should know about plant and machinery capital allowance and how you can claim it for your business. Plant and machinery capital allowance would include the items you purchase solely for business use. In many cases, you can deduct the items’ full cost from your business’ profits before taxes through AIA, or annual investment allowance. So what would consist of plant and machinery, then? This includes items like company cars, vans, lorries, and other vehicles, but it also includes other expenses related to plant and machinery, such as the demolition of various equipment and machinery. Plant and machinery capital allowance also includes certain parts or components of a building that are considered ‘integral,’ also referred to as integral features, and some types of fixtures, such as bathroom suites or kitchens which are fitted. You can also claim capital allowance on building alterations or refurbishments in order to install different types of plant and machinery, although this would not include plant and machinery repairs. The integral features you can claim capital allowance from are as follows: escalators, lifts, and walkways which are automated or moving; heating systems for water; space heating systems; air cooling or conditioning systems; systems for producing water (both hot and cold, but it does not include kitchen and toilet facilities); and solar shade systems located externally. When it comes to fixtures, you can claim capital allowance for the aforementioned bathroom suites and kitchens (as long as they are fitted) as well as for safety and security systems such as CCTVs and fire alarms. There are other items that may not fall under a capital allowance claim, such as items that you lease. The items that you claim capital allowance for must be owned by you. Additionally, you cannot claim capital allowance for buildings, and this includes gates, doors, shutters, and mains gas and water systems. Also, you cannot claim allowance for structures (roads, bridges, and docks), as well as land. Furthermore, you cannot claim capital allowance for items that are only used for entertainment in your business, such as yachts and other pleasure boats, karaoke machines, and the like. At the end of the day, though, there are some definite items and assets you can claim for capital allowance. If you are still a bit unsure about how to claim capital allowance, however, you can always rely on a professional accountancy service, such as the accountants central London from GSM & Co.